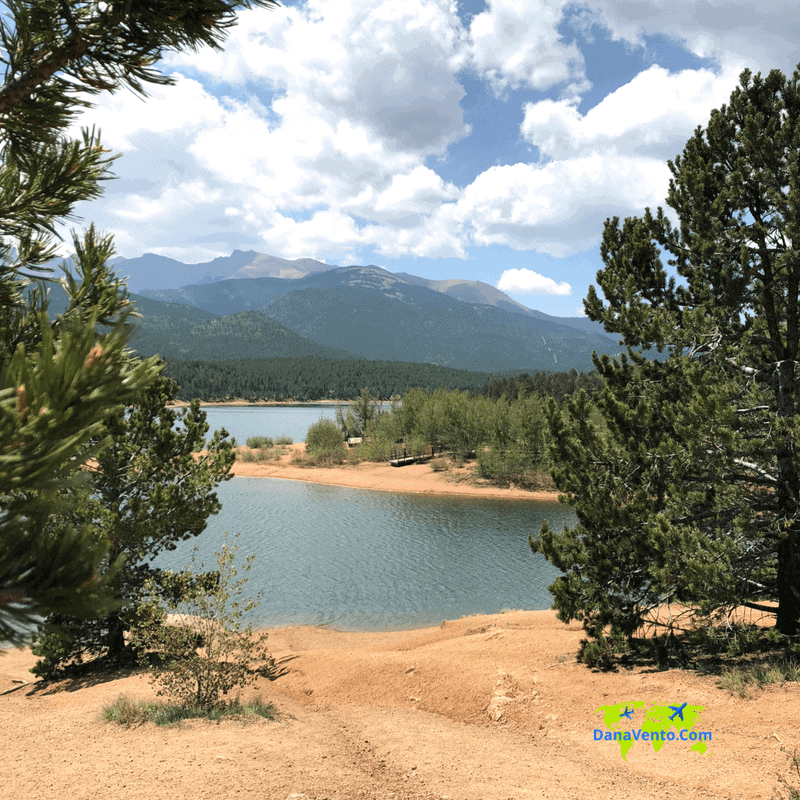 Pikes Peak area is incredibly IG worthy and offers so many different opportunities to get out there and adventure. With each passing day, we took on a new adventure and explored more. 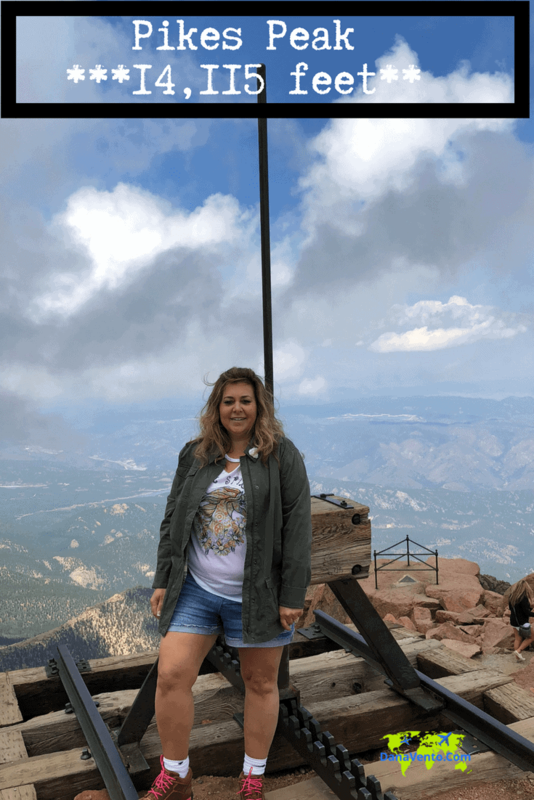 For what I would call the ‘frosting on the cake’ in the Pikes Peak region we took a Jeep Tour to visit the summit of Pikes Peak. After you experience a Jeep Tour you simply realize that driving yourself would NOT be as good of a tour. 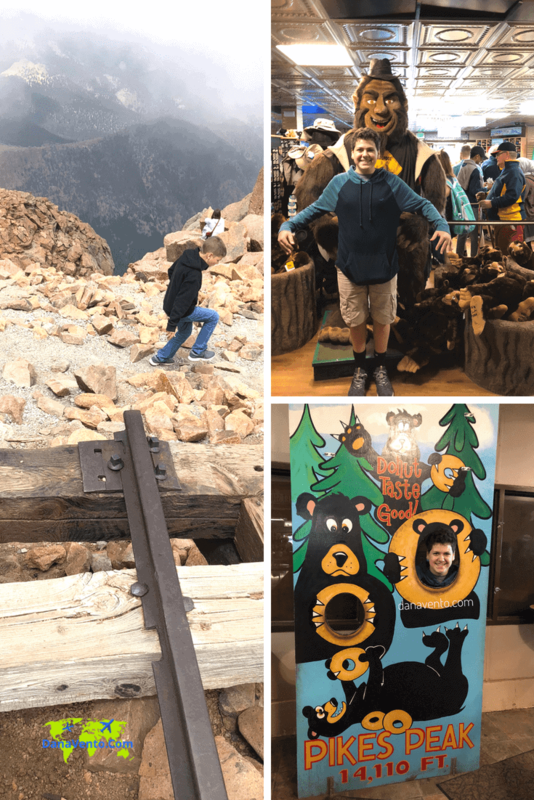 From photo opps to scenery, Pikes Peak summit travels are something you want to experience while in the Colorado Springs area. In case you don’t know Pikes Peak is one of the highest summits in the USA at 14,000 + in elevation. Get ready to rock (haha) the elevation in the Southern Front Range of the Rocky Mountains! A quintessential of any destination experience is knowing how to tackle it and explore, I got you! 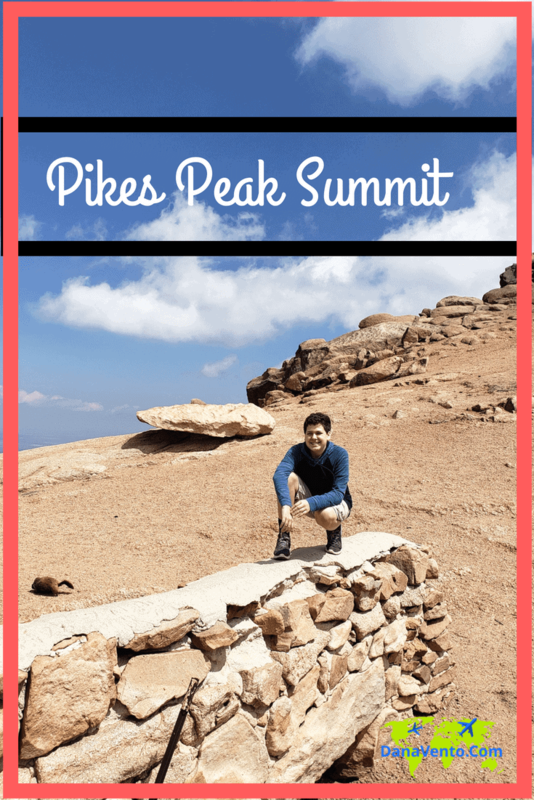 Here are some tips for Visiting Pikes Peak Summit you want to keep tucked away, so when you visit you are prepared. Lavishly live adventure travel out loud and let’s head up to 14,111 feet in elevation and enjoy this prominent destination! A big thanks to Visit Colorado Springs for hosting us today, we had an incredible tour of Pikes Peak. I am definitely an adventure junkie, even with a fear of heights I survived the 14,115-foot elevation! Travel is about x’ing things off the bucket list no matter what age you are. I love when I find an adventure that lets me visit an area and truly grab and hold onto wanderlust. 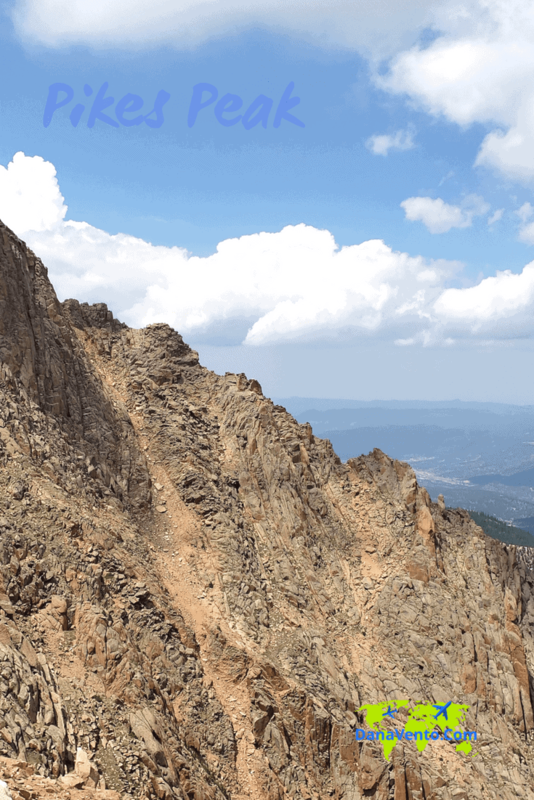 Epic in its own right, Pikes Peak is just one part of the adventure, but the getting there and back are more! If you love conquering destinations, but don’t want to drive, let me share some insight with you. You don’t have to drive to get there. Also, if you are going to drive, I totally suggest a Jeep. Jeeps are made for the terrain, the mountains, the challenges, etc. Last, when you descend your brakes will not heat if you are driving in L or low range. We noted that Jeeps were doing better than most. How do I know that? We sat in a line at Glen Cove and there was a Ranger testing brake temperatures. Excessive brake heat causes brake failure. Rangers have the right to pull you over and ask you to stop until your brakes cool. We saw a few people get set aside for a while, however, the Jeep drivers, were moving right on through at only 102°! 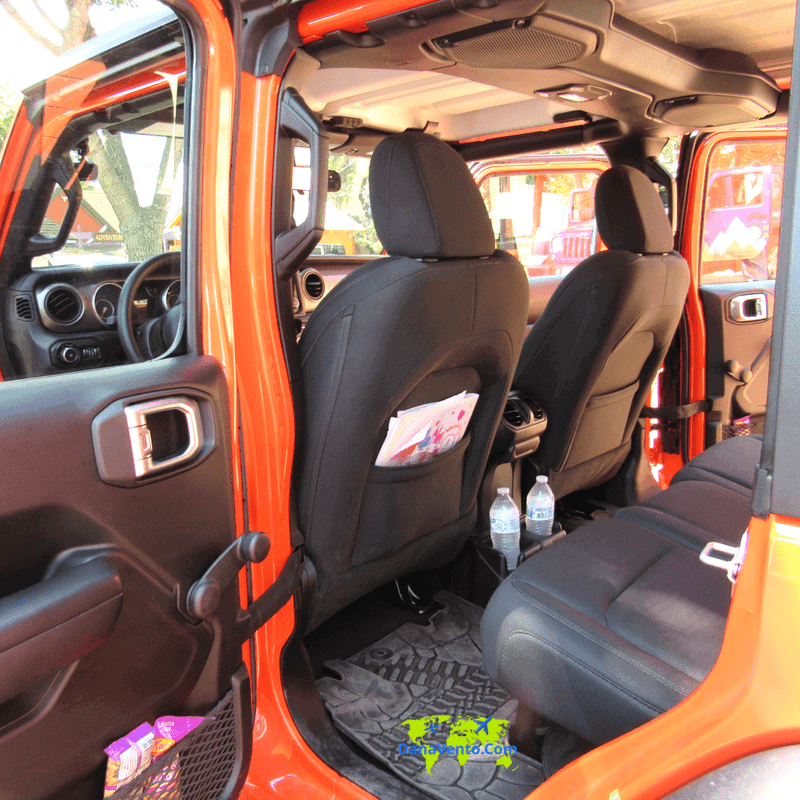 There’s plenty of space inside of a Jeep for up to 4+ your driver and the pocketed seats make it possible to tuck and store those phones. Why would you store a phone while you drive? Well, the turns are a bit creaky Y’all and you will be holding onto the seat or the handles above. Enough said. Additionally, you want to drink, all that you can on the way up and yes there are plenty of bathroom options along the way (not talking about watering the bushes either!). So take the water into your system because elevation and altitude will knock you out if you don’t! Pikes Peak highway is 2 lanes big, one lane up and one lane down. There are hairpin turns, very limited pull-off spaces during the ride up and down, making it tough to just get out and see. You gotta know where to go, and this is why I suggest Jeep Tours. The pressure is off you and onto the company, which I highly suggest. 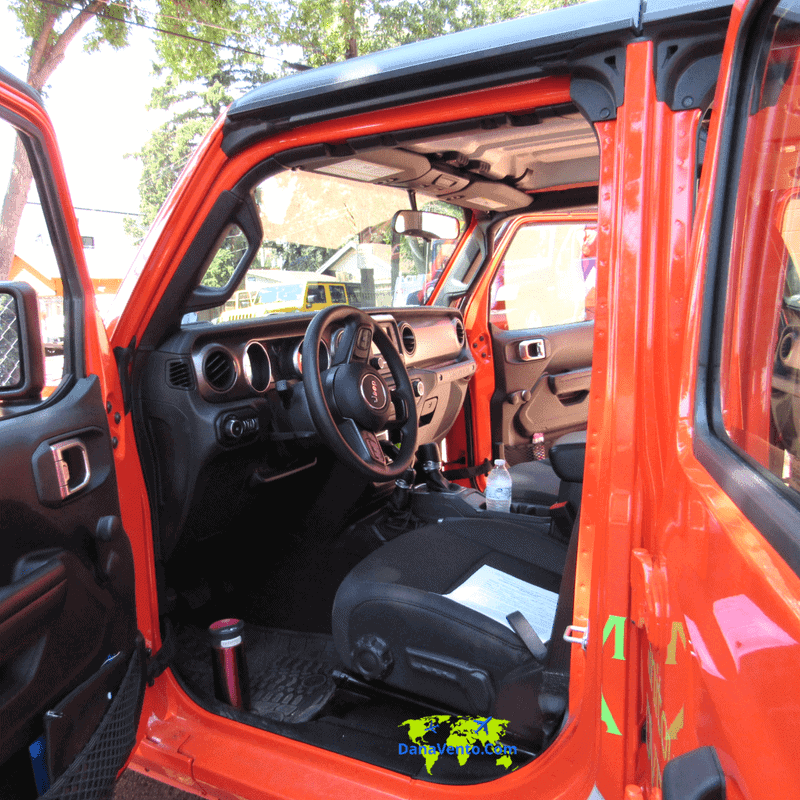 Make sure the company you hire has newer Jeeps and that they are reliable, and that is ALL I am going to say. We rode out with Manitou Springs Adventure Tous Pikes Peak Jeep Tour and had a great time. Truly it is easier to let them do the driving and you just sit back. 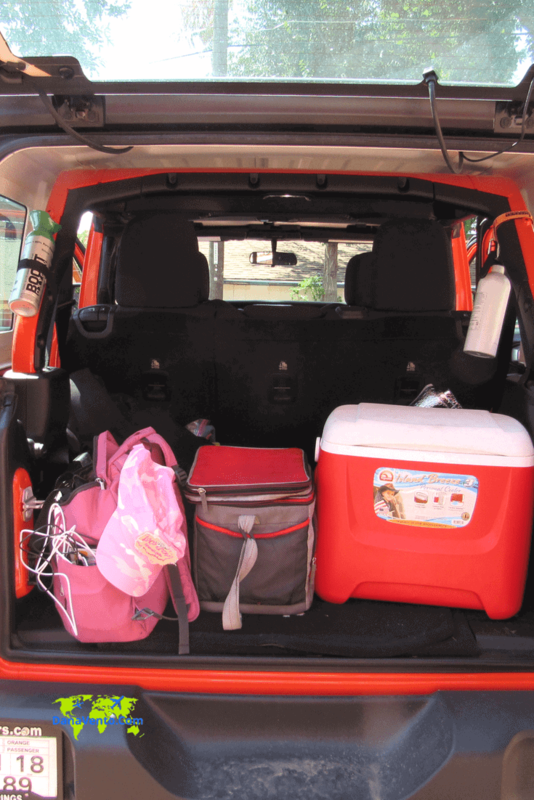 Bring a cooler, and stash it in the nice back cargo space of your Jeep. Make sure to pack a jacket for the change in climate as well as your snacks. You will get hungry as you go because you can not speed and you can expect the ride up to be at least 1 hour and the ride back the same if not longer due to low gear and the roads. Last, once at the top, there is shopping, food, and scenery, so it takes you a bit of time to get back and forth. If there are a lot of people, count on more time, so overall 3 hours or more. It is truly dependant on the day you go and the number of tourists. 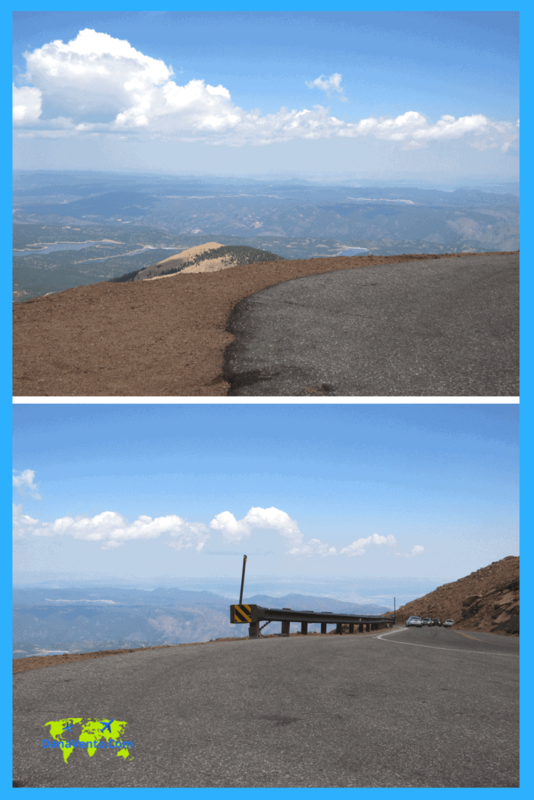 Pikes Peak is about the ride, the scenery and the ‘I came, I saw, I experienced’ aspect, so if you drive, you can’t do all of the aforementioned. You will crave those travel photos on the way up and down. Does it freak you out because it did me! Wowza. For instance, look at this road, it kind of just disappears, and the driving is not for the light-hearted. It is a challenge all the way up, believe it or not. The sides are often without guard rails and there is oncoming traffic. When you realize what is NOT next to you, it might make a larger impact than you can imagine. Here’s a stop you just gotta make, it is before you really begin going uphill. The reservoir is beautiful. That said, if you go to the middle, you might find swarming bugs/bees so if you are allergic, I suggest hanging by the gift shop and shore to avoid (we did!). Also, there are prime photo spots as well as bathrooms, and this is a good place to do what you gotta because the next one is a bit further up! The terrain here is slippery so if you do not have hiking boots or tennis shoes with solid bottoms, you will slide. Have you heard about Big Foot sightings around the USA? I mean it seems to be the norm. 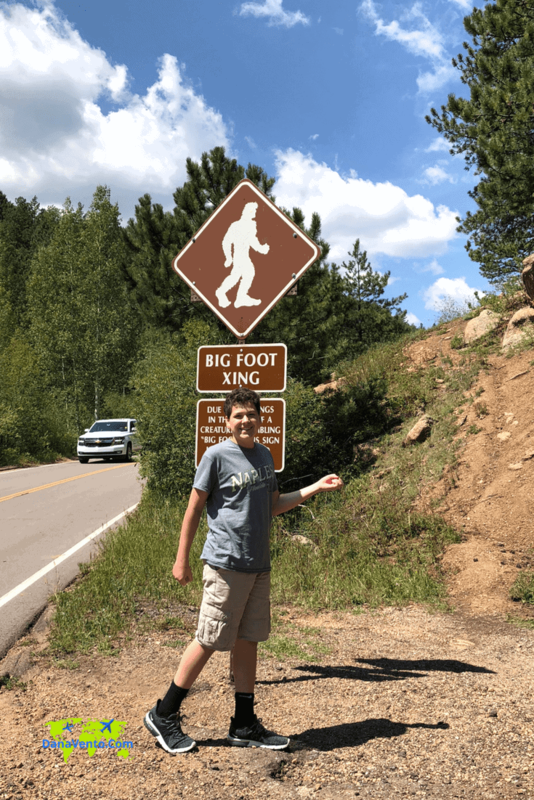 In fact, you might even have heard that Big Foot has been seen at Pikes Peak. No surprises then right? 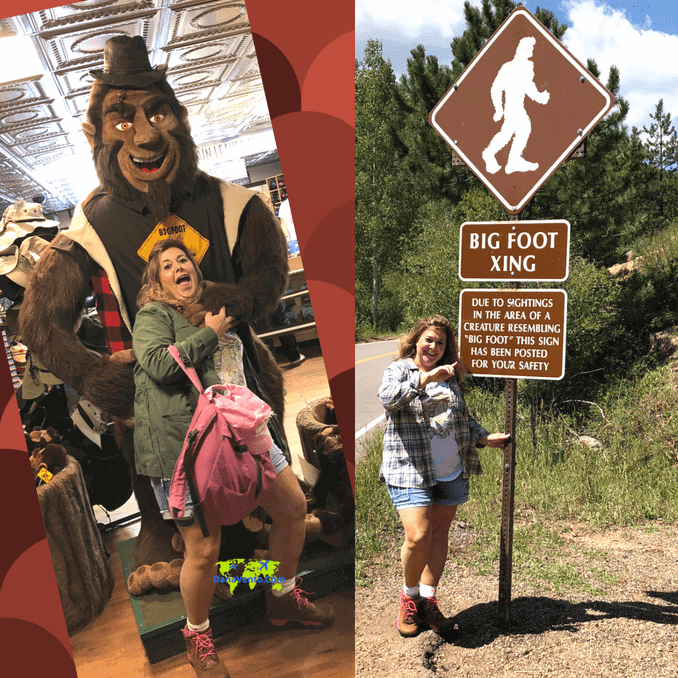 Well, here’s your surprise, you can photo in front of the Big Foot sign and then move on along. Of course, just because you think that he is not real, you better think again. We tracked Big Foot from the base of the summit to the top and then this happened…. Woot Woot! We made it, the drive up is nothing, well, it is something but we are here and we are safe! It’s a treasure of scenery atop this summit and it is time to take it in. Just in case you are curious, the image below my feet is when we go back to the base and look back up at where we were at. Now that you know where we are, let’s get moving there is a lot to see here on Pikes Peak! There are cliffs, with huge rocks and on really clear days you can see 5 states, but that did not happen for us. We got rolling clouds which is just as well with me! Which leads me to the Summit House stop. Thankful that we made it to the top, it’s all good and time to get the real view. In fact, here we are at 14,115 feet! So stop, let your head balance out, I got dizzy and needed just a minute to let it pass. For a moment I felt like someone was crushing my head then as quickly as it came it passed. However, use caution because the altitude could incapacitate you when looking over the edge and you could fall (I am being totally serious). I may not seem like I am totally over the top, but remember, I am so afraid of heights and behind me are heights and a cliff and whatever else I refused to look down at. Suffice it to say, this is as ‘edgy’ as I am going to get with the location. However, Where Niko Travels took it to a whole new level and totally took advantage of me not being able to keep with him (totally a teen thing). I was not the only mom a wreck that my kid took off, but we all survived! The boulders are huge so you really have to watch your footing and no there are no guard rails, it’s all you baby! Just one step at a time and you will be able to really explore the summit and that is where you will spend your time. Of course, there is a gift shop. The gift shop has some fairly priced deals and a few photos opps built in. Also, in the back, there are bathrooms if you have been doing the old chug a lug with water all the way up. There are donuts, and they are really greasy and good. That said, if you do not eat that donut before you get halfway down the altitude/elevation will make it harder than a rock before you hit the bottom. Gobble it up, dig into the grease and remember, it’s your reward for going all the way to the top! Here is what the donut looks like, plain and simple and totally diet-killing but oh well, because YOLO! And down it went into my belly with more water of course! Famished from the views, this was an ideal snack! You can get yours right in the Summit House! Trust me you will smell them before you see them. Let me add that the donuts were nut free, and the fryer was free of x-contamination, beyond that I can not tell you anything about allergen-friendly, because it fit our needs! Do inquire, cause total yum here. You might think you saw it all on the way up, but the views on the way down are super awesome too! Where Niko Travels always defies and takes it all in, and once again he did it here! How can you beat that background? Well, you can take another picture with your kids! Remember this is a trip to remember so snap those photos, stuff up your IG feed and live in the moment, I certainly did! It’s fun to have these photos and remember those things we did together as a family and this is the perfect way to do just that! Don’t go crazy, and watch your footing. Getting too close is Never a good idea, but realistically it is not challenging to capture great photos. Travel is all about the adventure, and the destination, but without the pictures, you can’t really claim it. So snap them, IG them and share them with your friends and family. Just know that there is no service unless you are at the top or very bottom of Pikes Peak! 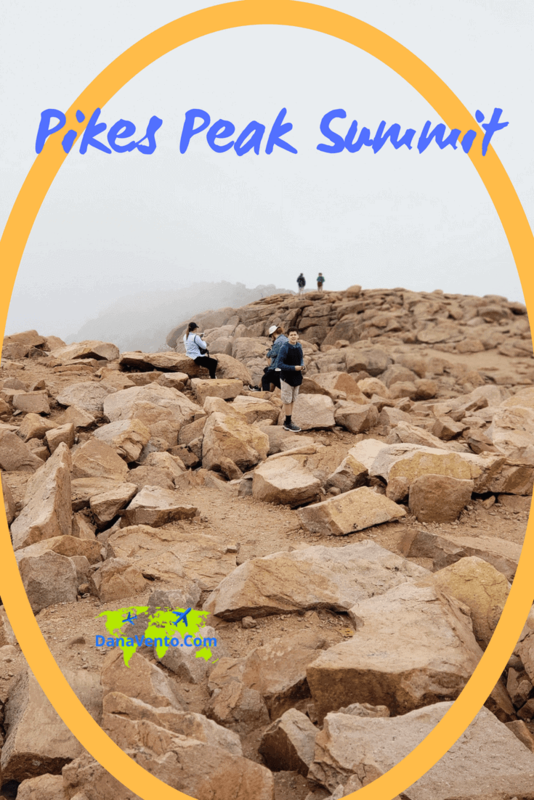 Want to know more about Pikes Peak? 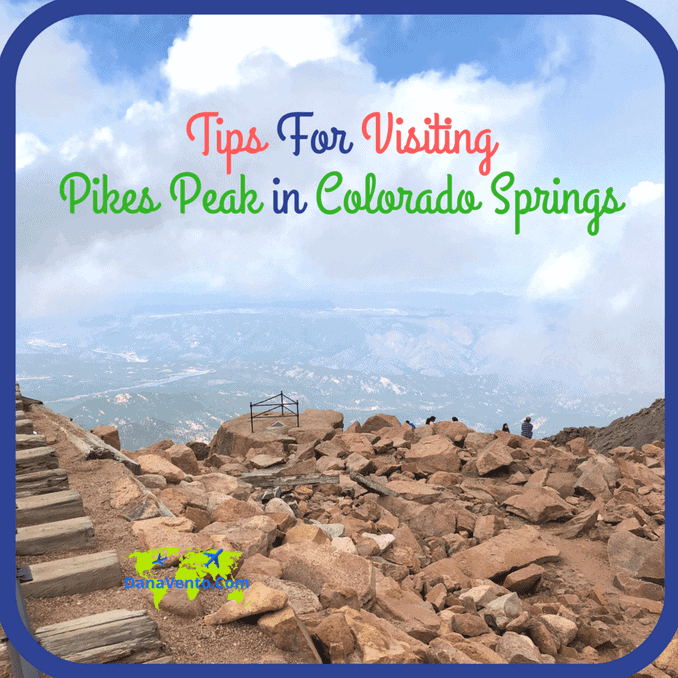 Here’s a wealth of background info & tour suggestions -> Pikes Peak & Colorado Springs! Despite the freezing November. 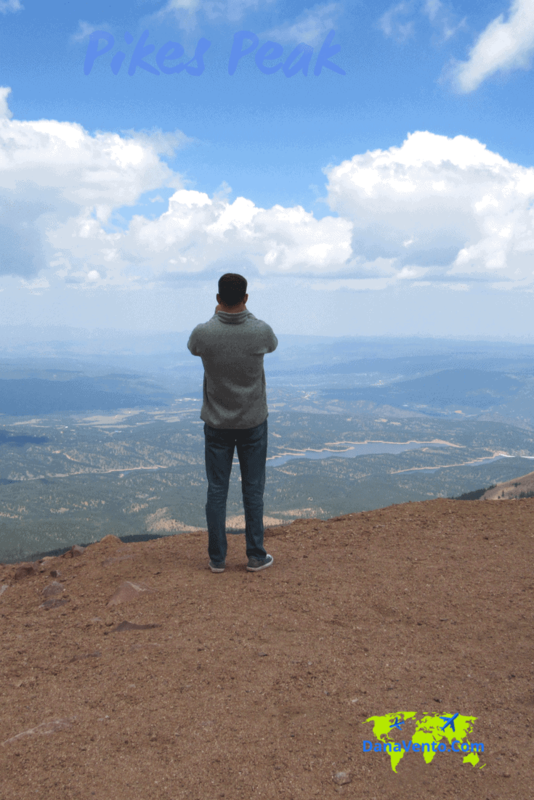 We decided to visit the nationally-recognized attraction-Pikes Peak. I have to admit that the entire drive from Mile 1 to Mile 20 was clean, had necessary signs for the tourists. My kids even got a chance to enjoy the sled rides. We stopped at the Glen Cove. The prices in the shop were overpriced. However, it is expected due to such memorable activities and attractions. My family had an amazing experience. The only advice I would tell… if you are going between November and February-dress up really warm! Wow. You were that high up! The boulders are so huge. I really admire your bravery to get to the peak. I am sure the views are breathtaking from way up there. This park looks incredible, I am loving your photos. And such great tips for visiting a park this size! Thank you the park is perfection. It’s such a good place for a day trip! You get to explore and just enjoy the view with the family. It’s been so long since we’ve been to Colorado! I’d love to visit Pikes Peak someday soon! My daughter went to Colorado recently and didn’t get to see Pikes Peak. It’s a shame because it looks so cool! I, scared of heights so I’m not sure if I would like it. I am so afraid of heights but the Jeep Tour made it easy. This sounds so great, what a wonderful hike with your family. That looks like a great place to visit with the family! I would love to check it out someday. WOW Pikes Peak looks just stunning. I’d love to visit ever given the chance. How gorgeous that view is. Thanks for the tips! This trip description was so exciting, it really made me feel like I was with you and seeing those views. That Jeep seemed like the perfect car to have going around those hairpin turns a little bit scary sounding though. We did have a lot of fun and the trip as pretty amazing. 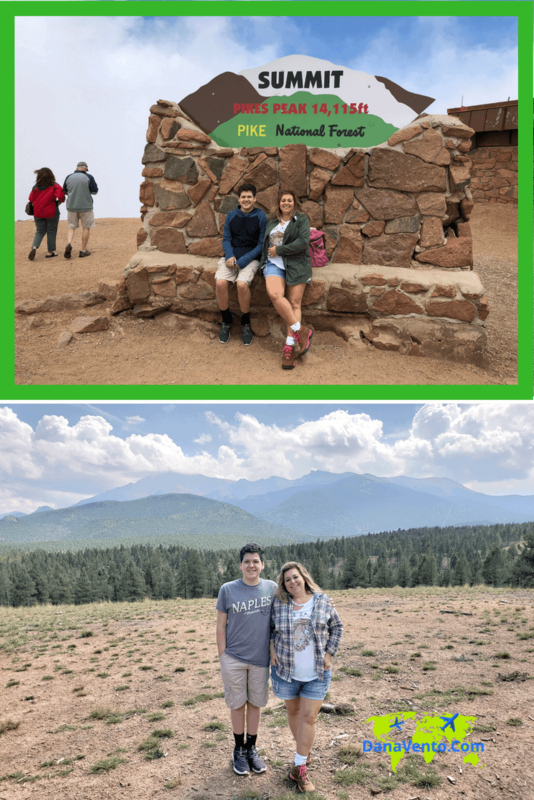 I could definitely do this one all over again, because there is more to see on Pikes Peak all along the way! Next time..
i have never been to Colorado Springs before but it sounds like Pikes Peak is a definite must when I do get out there. That sounds like such a cool place to visit. I would love to get there with my kids someday.